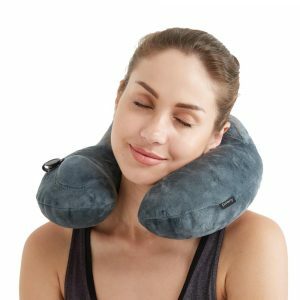 Arrive at your destination relaxed and refreshed as the travel neck pillow kit includes everything needed to help keep neck pain and headaches from enjoying a vacation or ruining an important business trip. 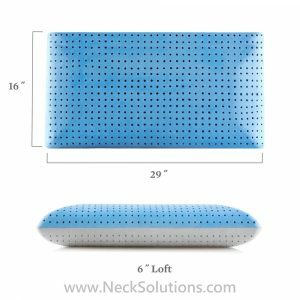 You will enjoy the quality, comfortable memory foam neck support while seated in a car, train, airplane; even the dreaded airport layover. 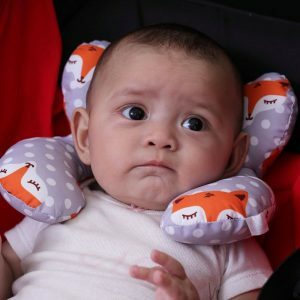 Help take the stress out of traveling with the addition of soft, effective ear plugs that blocks out some of the constant noise so common with traveling, and a soothing eye pillow which helps make it dark like your favorite home sleeping space. 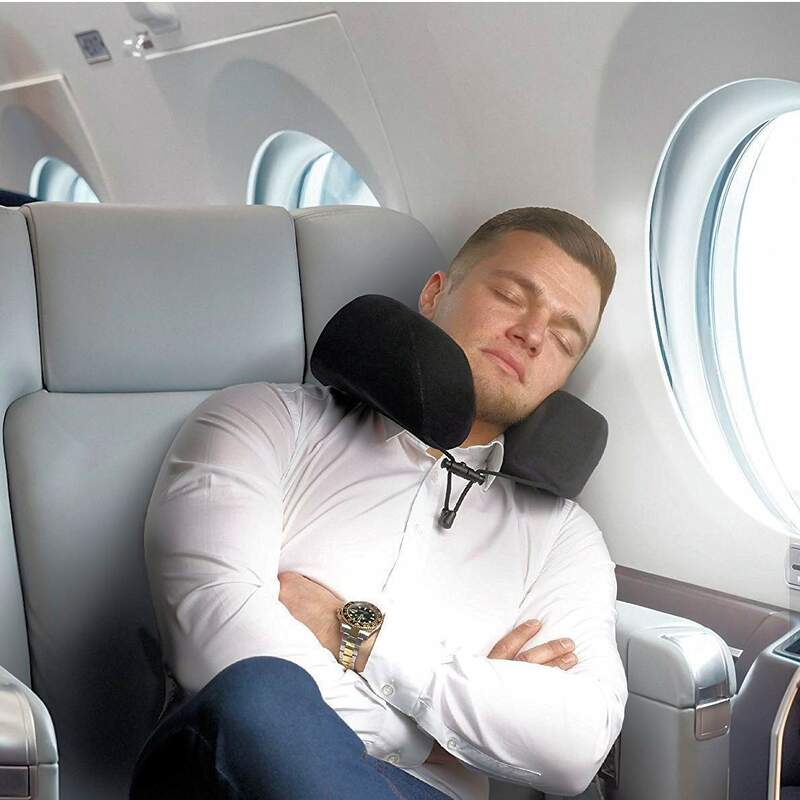 Now you can awake without a stiff neck and headaches and even relax at your destination with a luxurious memory foam contoured pillow designed to support the back and sides of your neck with a securing tie. 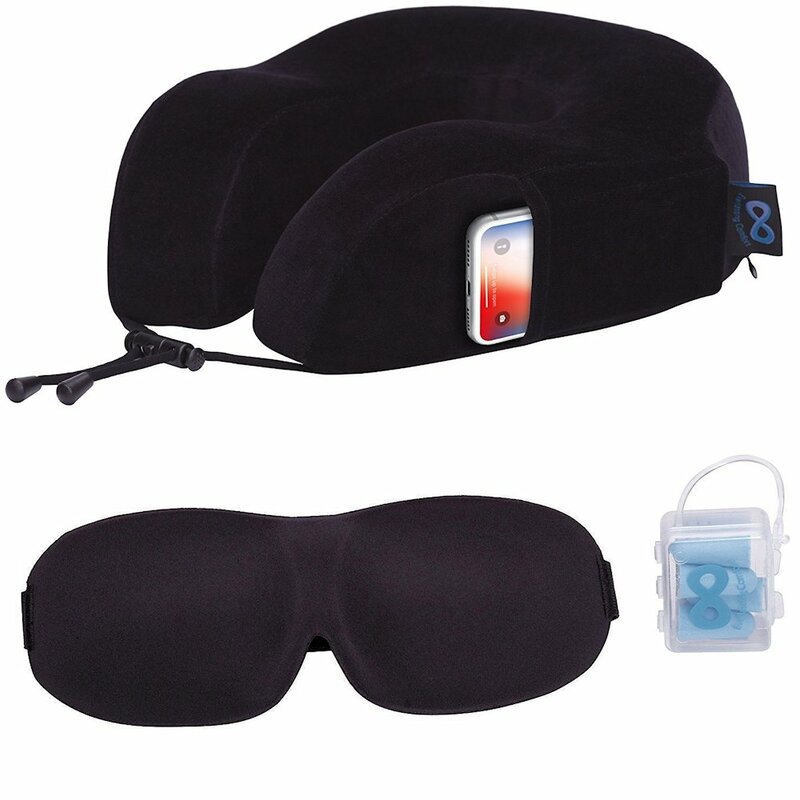 Additionally, there is a pocket for your cell phone, ear plugs, and a room darkening eye mask – perfect! Measures 13.6″” x 7.8″” x 5.2″ and weighs under a pound. 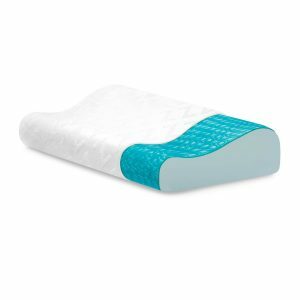 The memory foam is without any additives, 100% pure, and comparable to the leading quality standard for comfort and durability. 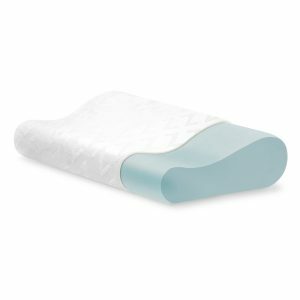 The pillow uses a very plush velour zippered cover that is machine washable. 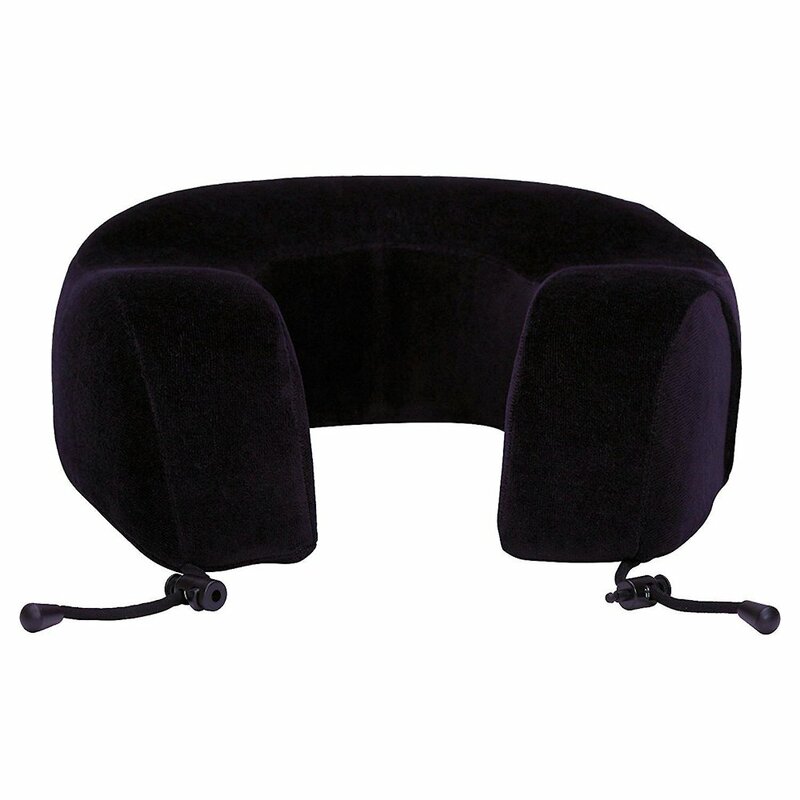 The design is ergonomic with raised lobes to help prevent neck tilt posture by supporting with the comforting memory foam. 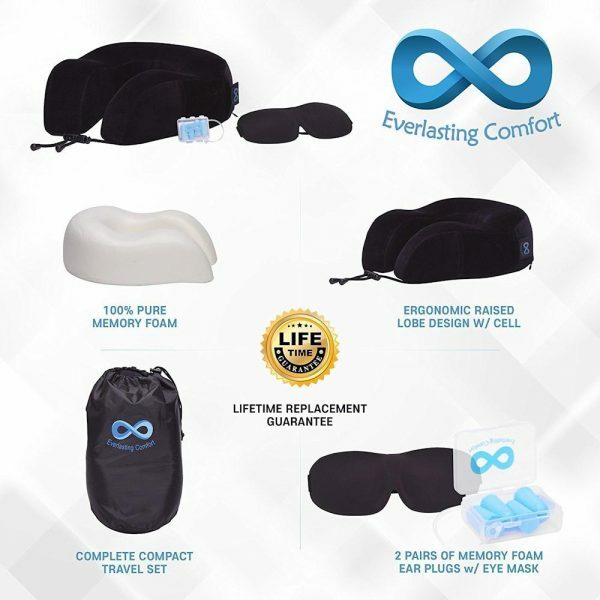 You can listen to your favorite music using the elastic side pocket which also holds the included ear plugs and eye mask. Get a custom, snug fit with the adjustable strap. It is portable, light weight and great for traveling as well as reclining in your favorite chair. 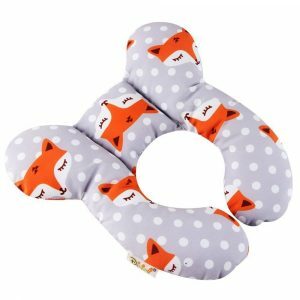 The travel neck pillow kit comes complete with a protective travel case, which contains the memory foam ear plugs that have a leading industry noise reduction rating of 33, an adjustable sleep mask that is padded for comfort and a lifetime guarantee. 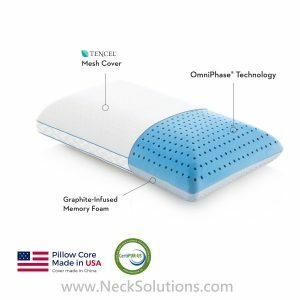 Arrive at your destination relaxed and refreshed as the kit includes everything needed to help keep your neck pain from enjoying a vacation or ruining an important business trip. You will enjoy the quality, comfortable neck support while seated in a car, train, airplane; even the dreaded airport layover. 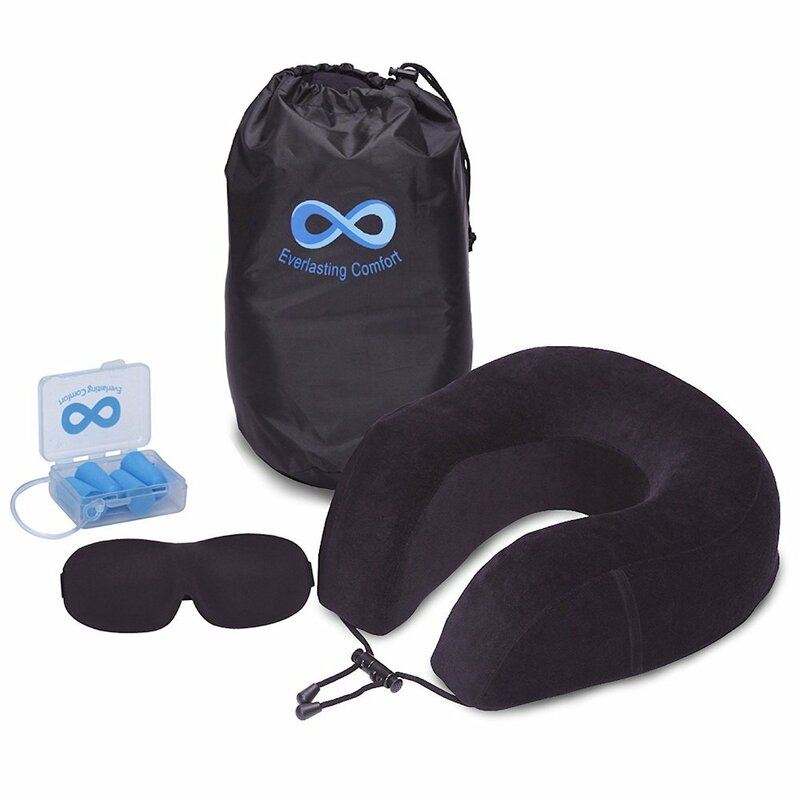 Help take the stress out of traveling with the addition of soft, effective ear plugs that blocks out some of the constant noise so common with traveling, and a soothing eye pillow which helps make it dark like your favorite home sleeping space.